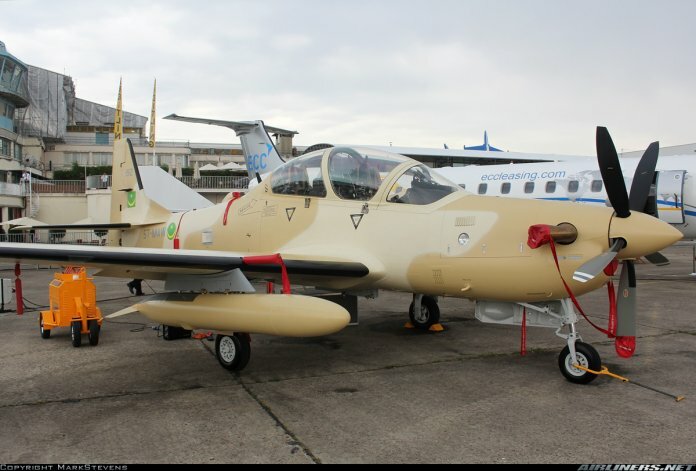 Following the extension of the delivery date of the 12 A-29 Super Tucano aircraft to 2021 by the United States, the federal government has resumed negotiations with the US Defence Department in a bid to secure an early delivery of some of the aircraft..
Minister of Defence, Brigadier-General Mansur Dan-Ali (rtd), said government was “negotiating” with US government for the delivery of “some of the aircraft” earlier than the scheduled date. “Government is worried about the delay and the new delivery date. We are still negotiating. We are getting some. The communication line is still open”, he said. 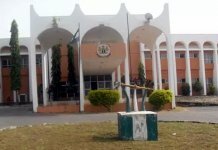 “They (US Department of Defence) are working according to specifications which would determine those to be delivered”, the minister, who spoke through his Public Relations Officer, Colonel Tukur Gusau, said. Speaking on the matter, Air Force spokesman, Air Commodore Ibikunle Daramola, said the Chief of Air Staff, Air Marshal Abubakar Sadique, appealed to the US officials to deliver the aircraft at an earlier date. He said the delay in the delivery of the fighter planes was based on “the internal workings and bureaucracy of the US Defence Department”. In a related development, THISDAY further gathered that Nigerian Air Force pilots and engineers were already undergoing training in Italy on the handling of the six Augusta 109 Power Helicopters purchased by the government. 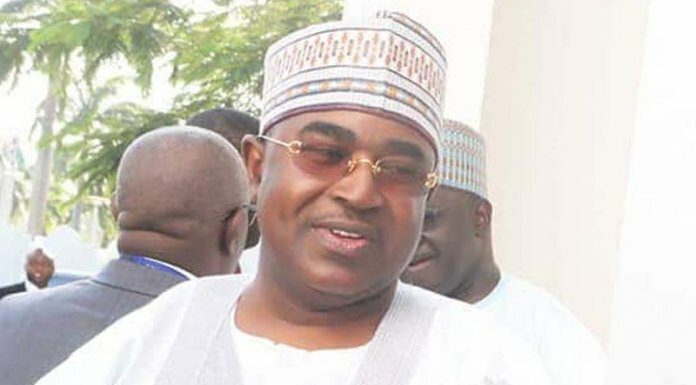 At a recent meeting with the officials of the United States Department of Defence, the Chief of Air Staff, Air Marshal Sadique Abubakar, had appealed for the release of two of the aircraft before the scheduled date of delivery to aid Nigeria in the war against insurgency. Delivery of the 12 aircraft was originally billed for 2020. 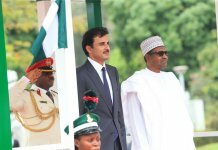 He said the defeat of ISIS in Syria and Iraq had the unfortunate effect of exacerbating the problem in Nigeria with the transfer of fighters and equipment into and around the West African sub-region, “thereby emboldening the terrorist group who now have more sophisticated weapons and equipment”. 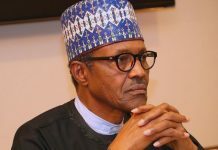 But in an interview with THISDAY, Defence spokesman, Brigadier-General John Agim, said recent reorganisations in the armed forces were “strategies” designed to win the war against insurgency”. “The military has never stopped fighting the insurgents. Reorganisations in the military were part of strategies to continue the war in spite of the challenges and comments in some quarters to the contrary. “The military is determined to keep the peace of the nation and win the war”, he said.